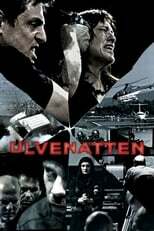 A family is held prisoner in their own house, when a summit conference is to be held in Nærum. The terrorist group has the plan of preventing this meeting and therefor capturing a family, and their house until the conference is held. Frederik, the main character, wants to stop them and with a little help from his friends, they try.